In the winter of 2012, educator and LA native Elliott Kuhn began converting a dusty, vacant plot in Panorama City into a highly productive urban farm. 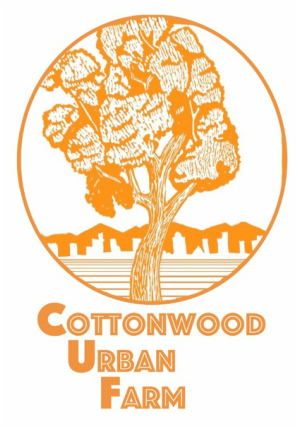 Nestled in the basin of the Tujunga Wash, Cottonwood Urban Farm (CUF) uses creative growing techniques (season extension, intercropping, succession planting) to cultivate a variety of vegetables, fruits and herbs without the use of any large scale commercial farming equipment. CUF provides a reliable source of locally grown produce to serve the needs of restaurants, chefs and community members concerned with sustainability. With a deep connection to community, education, and ecology, CUF places social responsibility first and works with several non-profits in the Los Angeles area to facilitate the transformational process of taking food from seed to the table. This is an exciting time for CUF as programs and projects are in the development phase. The notion of starting this farm was a seed of an idea, which was nurtured by circumstance, opportunity, and a fair bit of imagination. I purchased the land which would become Cottonwood Urban Farm in late 2011. I had just finished a year of working for two organic farms in Austin, TX. During that experience I made a good friend by the name of Samantha Dillingham. Sam approached me about transforming the back 1/4 acre of my land into a small vegetable garden. Sam had several years of experience working on farms in a few different states. Under her guidance we began prepping the soil for the garden to be. After a soil test, a few months of cover crops and manure, we began hand digging beds. It was a slow and humbling process, but one bed at a time we converted forgotten soil into rich food producing magic. It became quite apparent that the soil we were working with, was little short of perfect. The Tujunga Spreading grounds once sprawled over the valley floor only about a block and a half away from the farm, and with the first shovel pressed into the ground, we realized we were dealing with that wonderful sandy loam--the envy of any green thumb. Our first year was spent dispersing veggies in a 10 member CSA. The intricacies of succession planting, appealing to many palates, and keeping up with all the various farm tasks was a challenge. 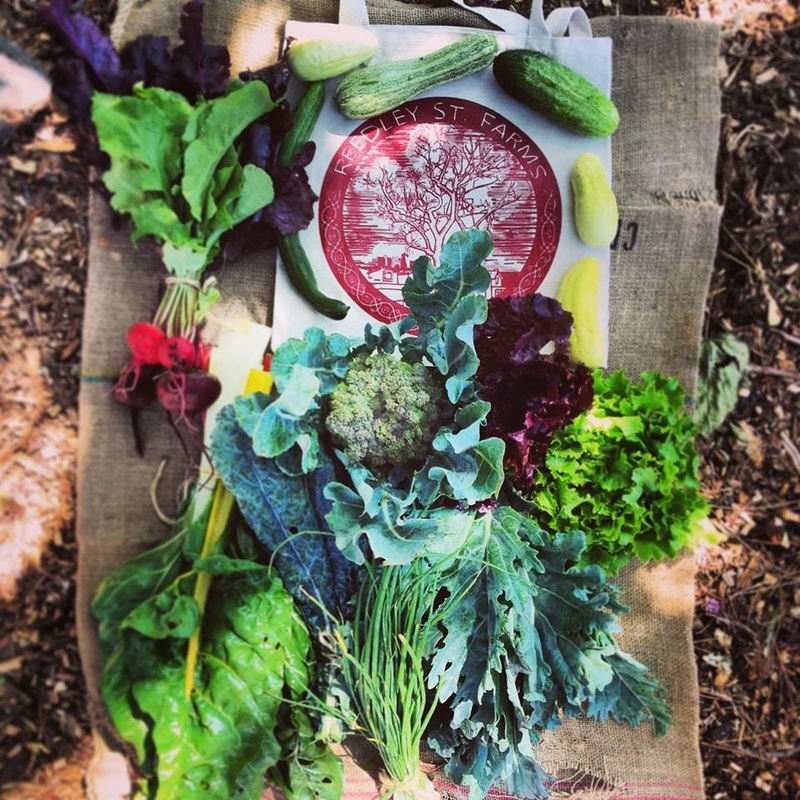 However, nurturing life and food from seed to table was a truly transformative experience. In 2013, we transitioned to market gardening as our primary focus. We began selling at local farmer's markets in Panorama City and Alta Dena. I was working at TreePeople during this time, and the farm was very much a hobby. However, this time was important for it allowed me to hone my skills both in the greenhouse and in the garden. It was also during this time that I began working for and apprenticing under Steve Hofvendahl, a California rare fruit grower, master gardener, and all around accomplished gentleman farmer. Working in Steve's orchard, I was afforded the opportunity to hone my fruit tree pruning skills, familiarize myself with the various varietals available to us in California, and move a lot of mulch. 2015, saw the transition from market gardening into educational outreach as I became a representative of SEE-LA's Farmer in the Classroom program. I began visiting LAUSD Title I schools around Los Angeles, and sharing about the processes of growing food. At the point, the bounty of the garden went directly to the students I visited each week. It was a wonderful experience which continued to sustain the growth and efforts of the farm. Unfortunately this program ended in late 2017, and the next chapter is now upon us. 2018 is shaping up to be a year of collaboration and refinement of skills. The good folks of LA Compost have made a regional composting hub here at the farm, and the interest in the farm is continuing to build, where opportunities and collaborators continue to present themselves. There is an infinite number of details and individuals I could bring into the fold about how we have gotten to where we are today. In short, this path of growing food has been an unexpected evolution of all that has ever interested and inspired me. This farm is an opportunity to blend science, art, creativity, passion, hard work and community. The opportunities and people I've met in this process, only continue to affirm my belief in the transformative power of local food production. Chops and Flow, and now Cub too!